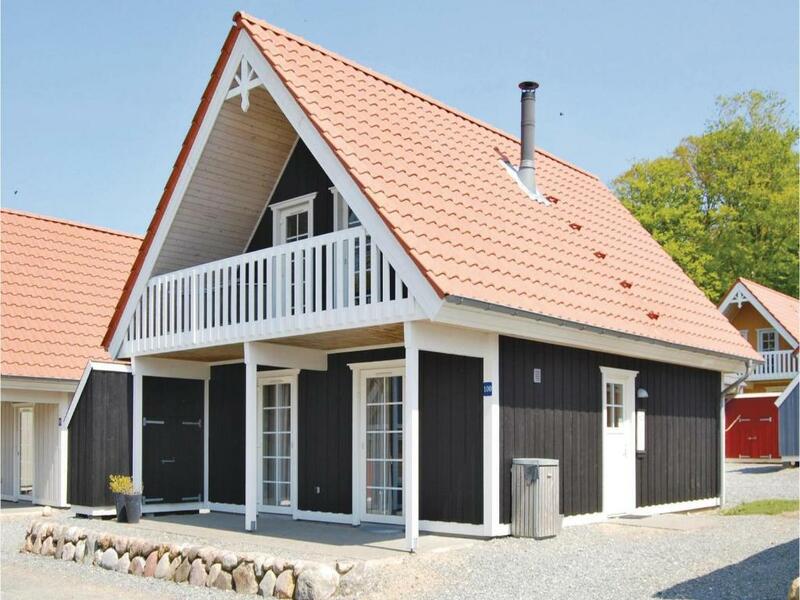 Located in Gråsten in the Syddanmark region, Holiday home Marina Fiskenæs Gråsten XI is a 5-star property featuring free WiFi. Guests staying at this vacation home can use the fully equipped kitchen. 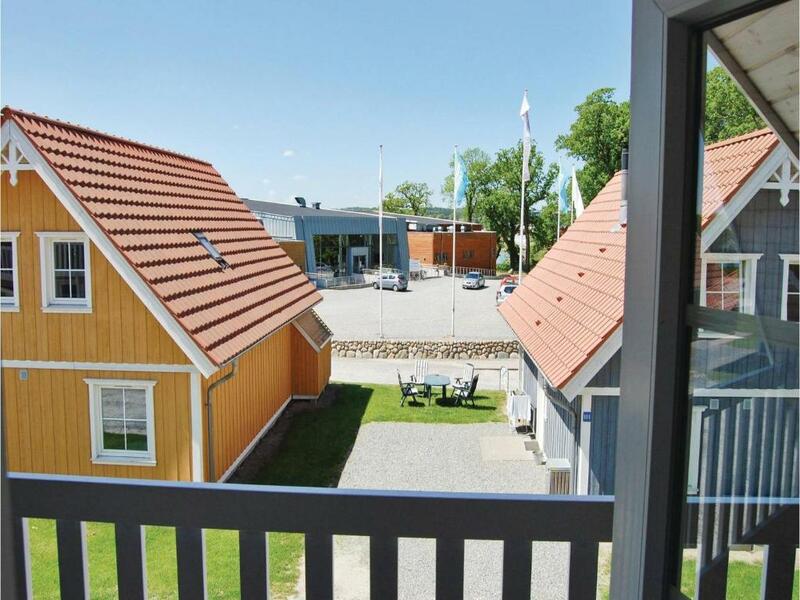 Flensburg is 17 miles from Holiday home Marina Fiskenæs Gråsten XI, while Aabenraa is 13 miles from the property. Sønderborg Airport is 13 miles away. 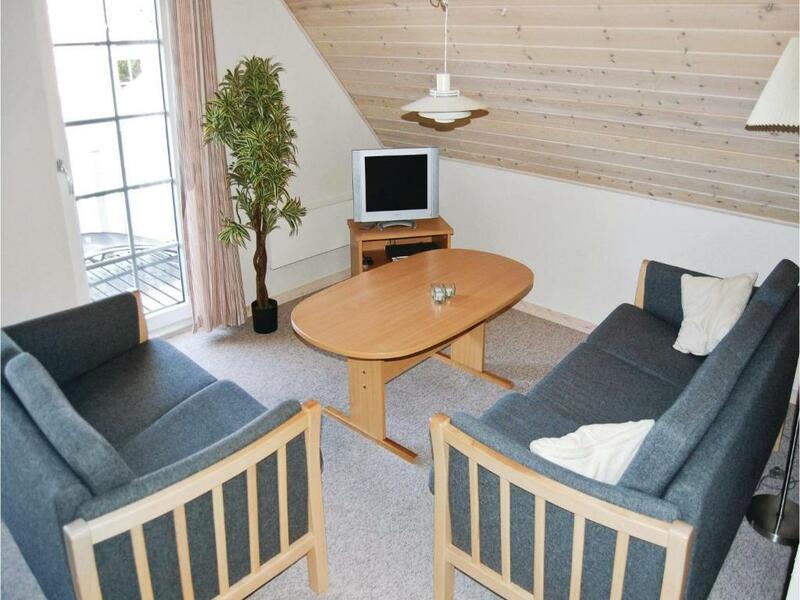 When would you like to stay at Holiday home Marina Fiskenæs Gråsten XI? This magnificent holiday home is situated amid beautiful surroundings, close to the city, forest and beach. 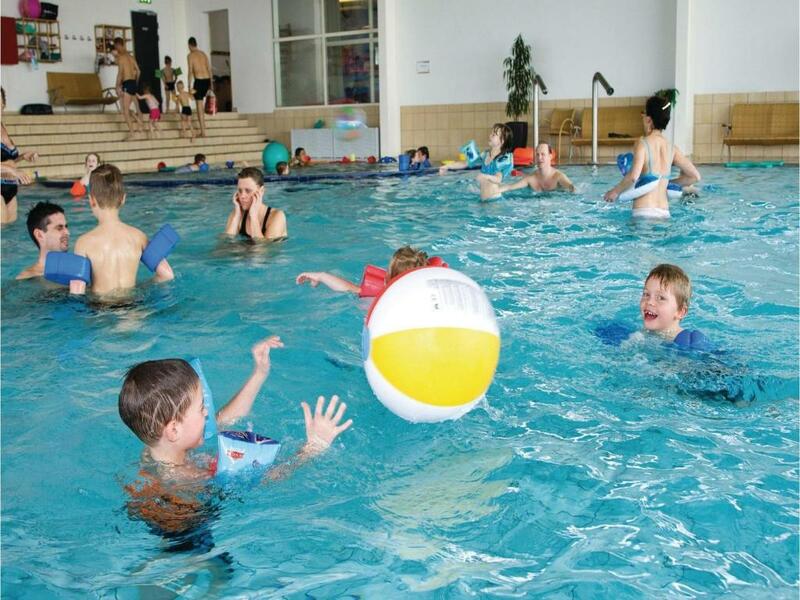 You have free access to a child-friendly water park located just 100 metres away. 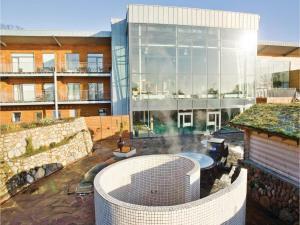 You can also use the fantastic wellness area for a fee. 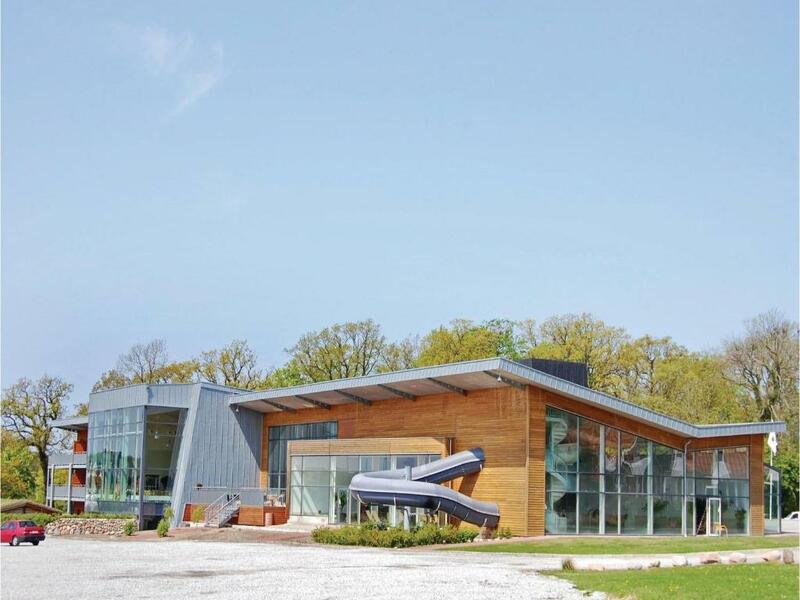 The water park also has a restaurant and cafe. 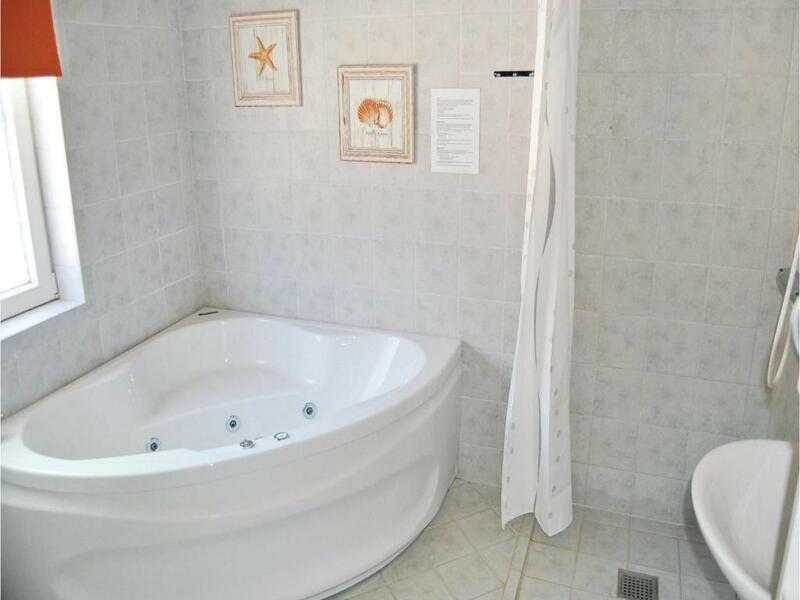 If you prefer to have a little more privacy, you can relax in the jacuzzi bath and the sauna available at the house. 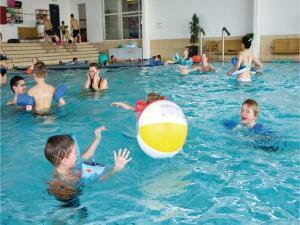 There is a large shared area with a playground, pentaque, beach volleyball and much more. There is also a marina with a private boat ramp in the vicinity. The house is located in Gråsten, not far from the castle. The house serves as a central starting point for many adventures in this historical environment. 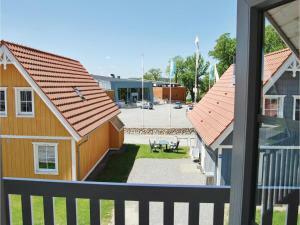 The towns of Aabenraa, Sønderborg and Flensburg are also located nearby and offer good shopping facilities. The surroundings offer good opportunities for long walks and bicycle tours all year round. This area is ideal for rest and relaxation, but is also close to many attractions. Flensborg Fjord is an ideal fishing spot for fishing enthusiasts. The marina also has a fish cleaning table. You can rent boats (dinghy with motor) at the reception. 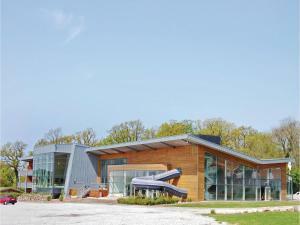 Golfers can visit the Benniksgaard Golf Centre nearby, where the golf course is set in a protected and historically interesting natural area in Rinkenæs on the Flensburg Fjord. Wireless internet (own computer required) is available. You can also rent baby safety gates here. House Rules Holiday home Marina Fiskenæs Gråsten XI takes special requests – add in the next step! 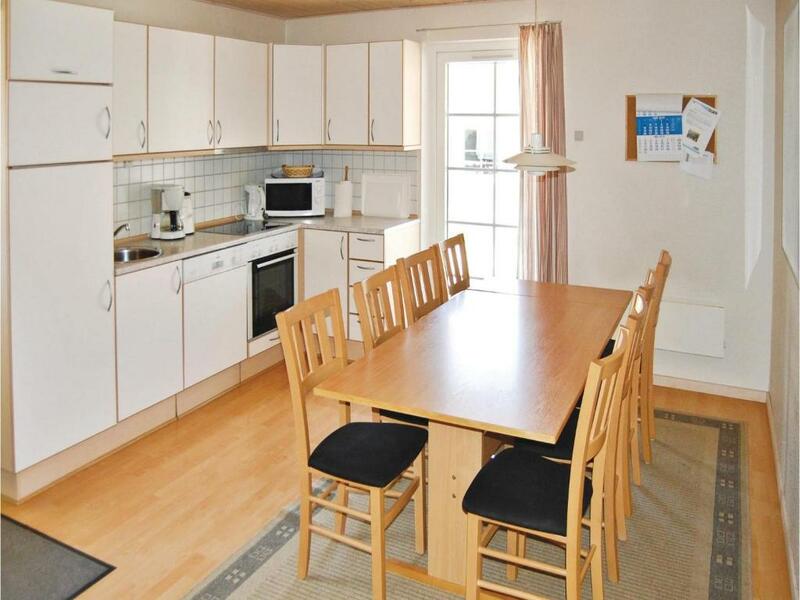 Holiday home Marina Fiskenæs Gråsten XI accepts these cards and reserves the right to temporarily hold an amount prior to arrival. We need at least 5 reviews before we can calculate a review score. If you book and review your stay, you can help Holiday home Marina Fiskenæs Gråsten XI meet this goal.